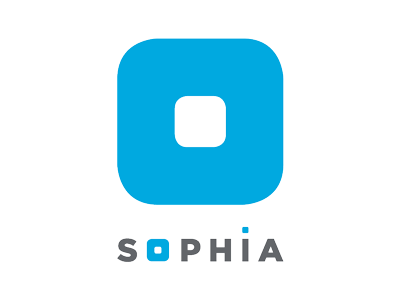 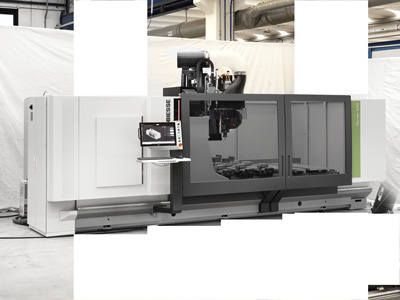 The solution to optimise space and reduce costs. 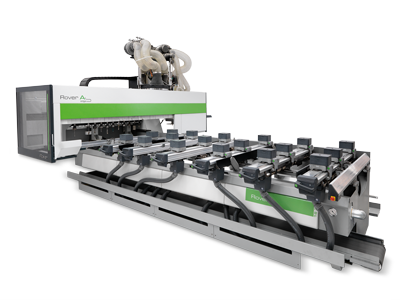 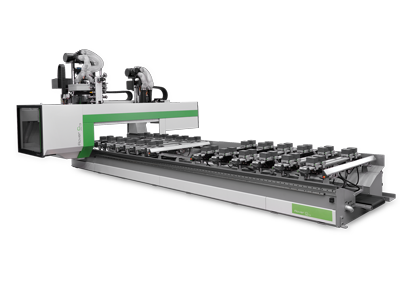 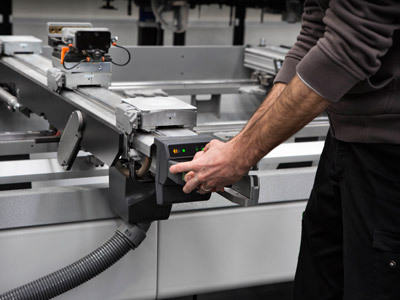 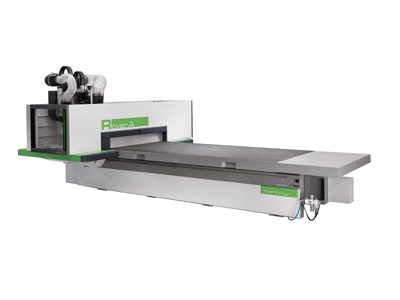 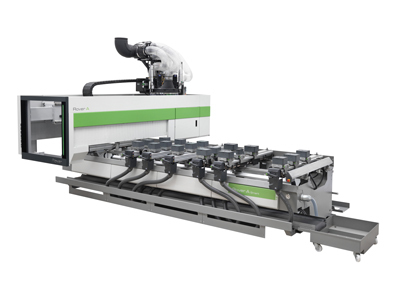 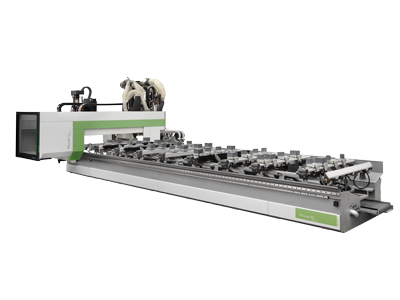 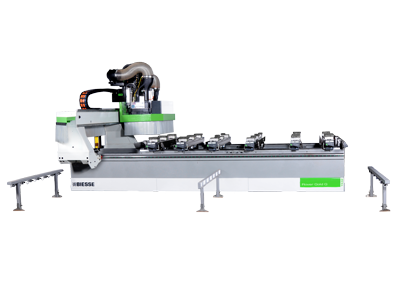 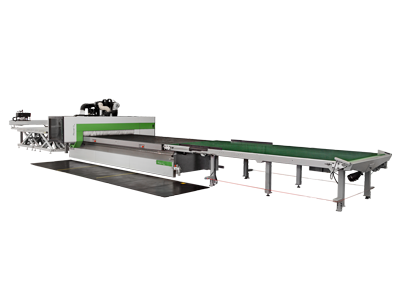 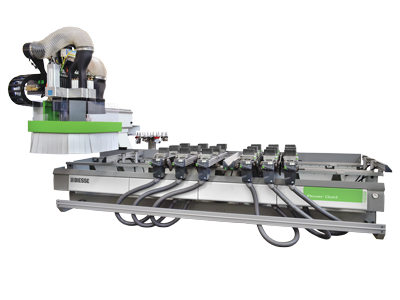 Rover Edge Line is an innovative production line, unique to the industry, for the high volume production of edgebanded curved panels. 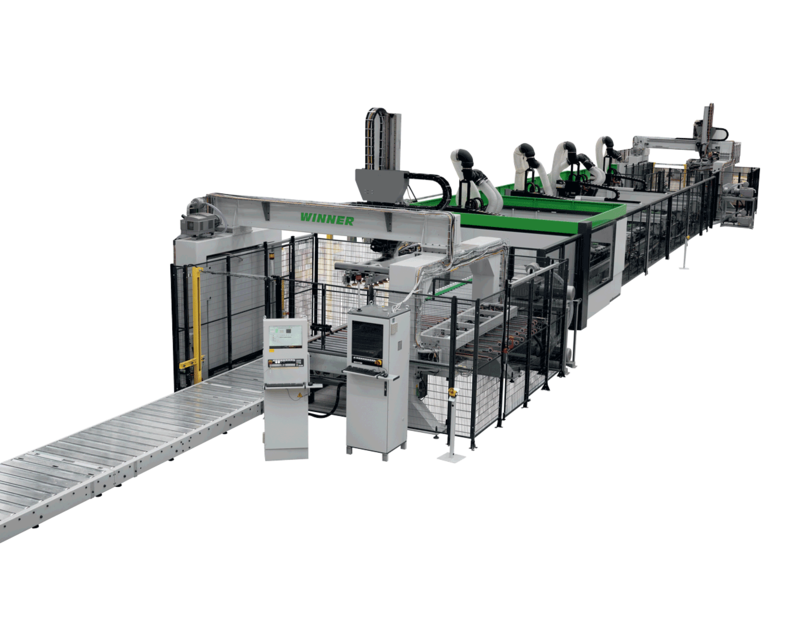 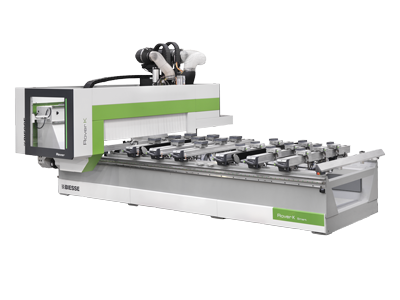 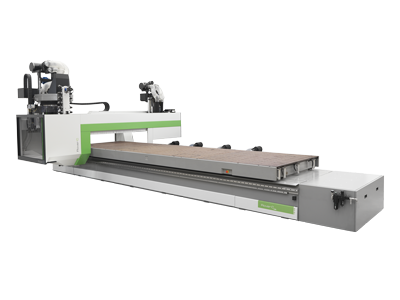 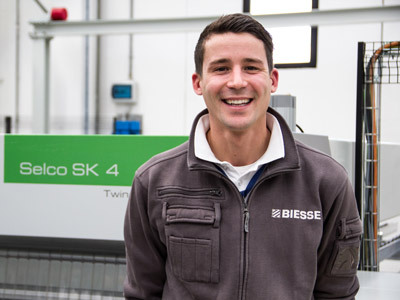 This solution enables greater quantities of panels to be produced using fewer machines and therefore fewer operators.